Rosie is expanding the ministry of Insight into the neighbouring borough of Richmond. She has been a Ministry Trainee at St Michael’s Church, Fulwell for the past two years, whilst studying at the Cornhill Training Course. Before this, she spent five years teaching French to primary aged children near Egham. 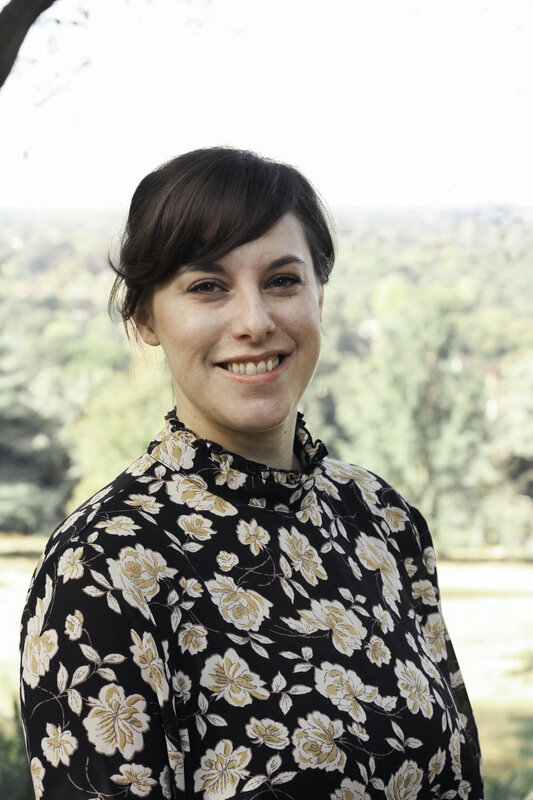 Rosie lives in Teddington and loves meeting new people, sharing Jesus’ life, being outdoors, playing & watching sport, eating middle eastern food and trying to make her godchildren laugh. Anne comes from up north, having spent the last ten years in Liverpool training and teaching as a primary school teacher. In any spare time she enjoys baking, reading, catching up with friends and watching films. She is also loving being so close to the West End; Wicked and Les Mis being her favourites so far. Mike was born and raised in Kingston before moving up to Bangor to study Psychology and then to Chester to train as a teacher. He has worked in Richmond and Kingston primary schools for the last five years. In his spare time, he loves playing hide and seek with his little boy and trying to squeeze in some time to read the multitude of books that keep on piling higher and higher. Originally a Kingston girl, Suzi is enjoying working with the Insight team in the primary schools in the South of the borough. As a trained primary school teacher who has previously led R.E. as a subject, she has experience working with a variety of curriculums, such as the Surrey ‘SACRE’ scheme and ‘DiscoveryRE’. Suzi loves all things theatrical and will therefore visit the theatre as often as possible. She also loves walks in the sunshine, attempting to use her fancy camera and striking off things to do from her bucket list! Darryl is from Virginia Water in Surrey. He studied Physics at Royal Holloway, University of London and has a PGCE from the University of Nottingham. 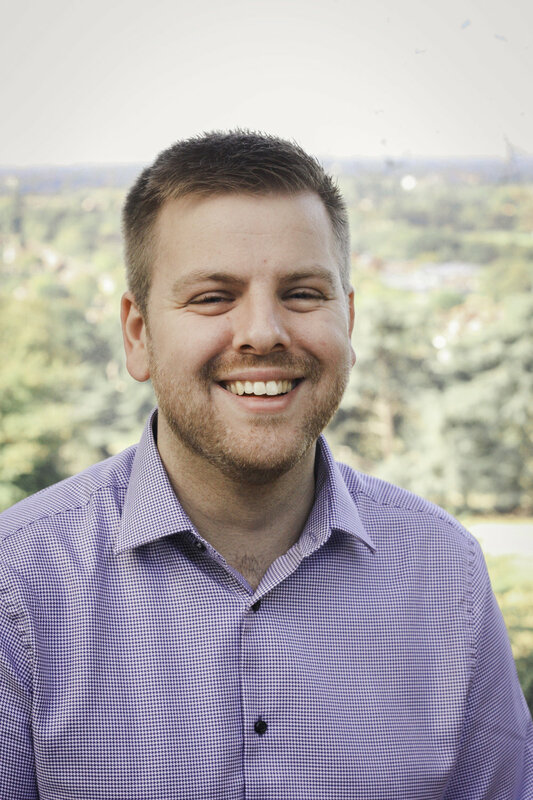 Before working at Insight, Darryl worked in the music industry for 10 years, taught Physics at a Secondary school in Nottingham for five years and served as a Ministry Intern, studying with the Midlands Ministry Training Course. Darryl has been married to Marie for 7 years and supports Chelsea FC. In his spare time he enjoys playing the drums, travelling, reading and watching films.